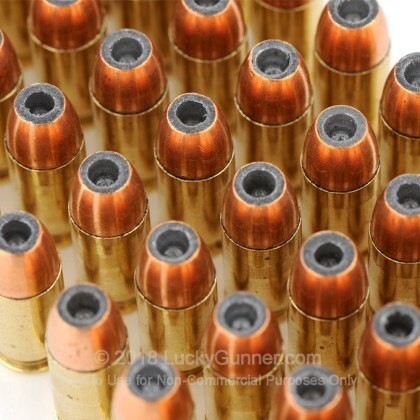 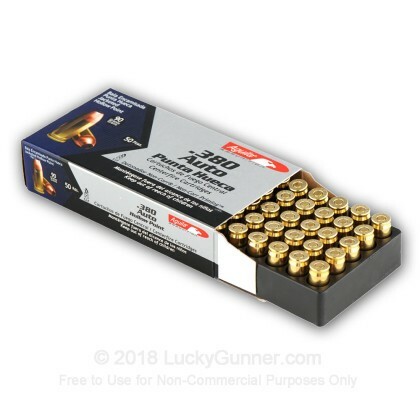 This ammo is brass-cased, non-corrosive, and excellent for a carry ammo and self-defense! 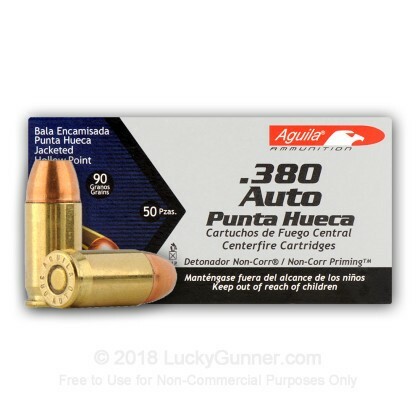 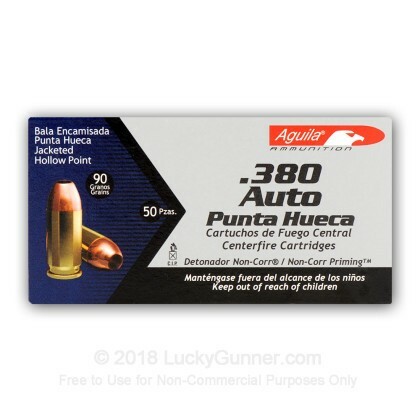 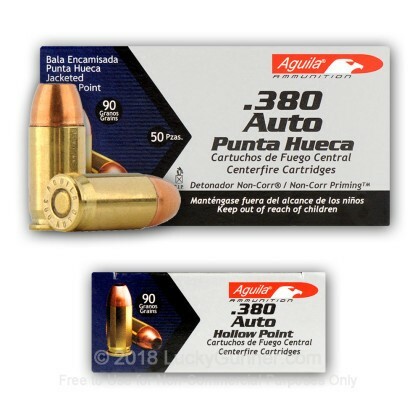 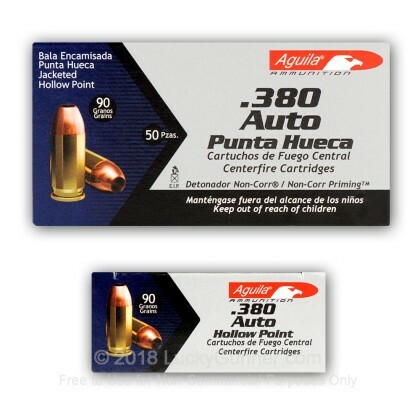 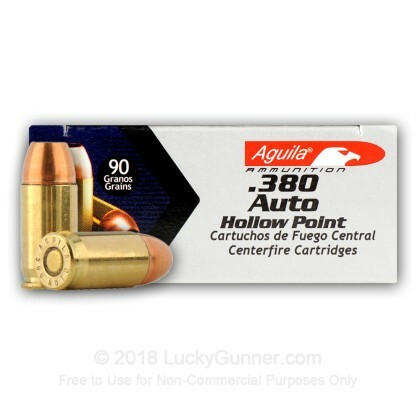 Product made in Mexico and good value for a 50 box of Hp ammo. 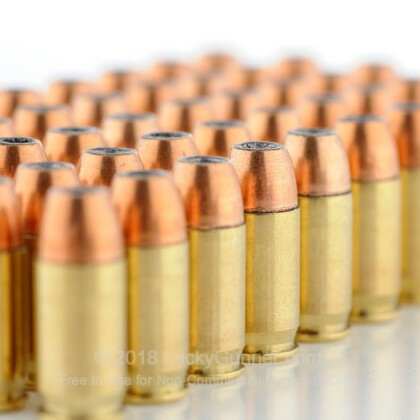 Failures to extract in some Kel-tecs. 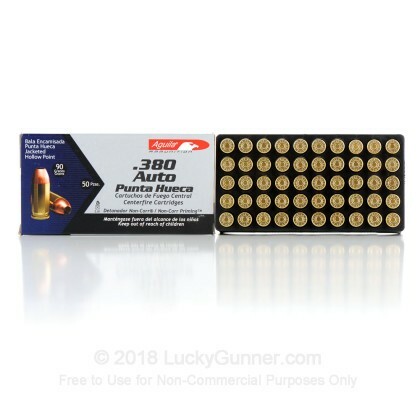 A little less FPS (30) than most brands. 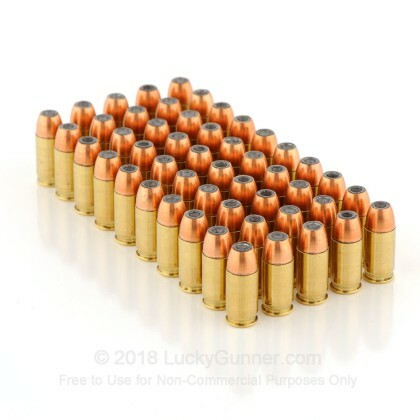 Feeds well and shoots clean and no steel cartridges!